The first phase of your struggle with acne scar is with the inflammation and redness in the affected area. The second part, however, is the most troublesome – removing the stubborn acne scars from hyperpigmentation. How do acne marks appear? The hyperpigmentation that you find post inflammation are the brown or red pigments on your skin surface. Due to inflammation, the blood vessels tend to get damaged resulting in breakage. Another root cause of acne scar is the skin’s exposure to the sun, which supercharges the melanocytes or the pigment-producing cells seen as these purplish, brownish, or reddish marks on the upper dermal layer. Such kind of hyperpigmentation is highly distinct and varies from one person to another. For instance, those with a lighter skin tone can find these reddish marks appearing on the impacted region while others having a darker skin surface can find slightly purplish marks arising on the skin. It usually takes few months until these scars start getting lighter and then disappears eventually. But, in the case of severe hyperpigmentation arising out of the skin lesion, the marks can get severe and hence proper treatment becomes necessary to get rid of these scars. It all starts with the post-lesion inflammation followed by the acne scar. But, scars are a more serious case of acne bouts. Acne scar are common as part of the skin’s healing process. Newer collagen fibers are able to repair skin tissue damage. But, you do not get your soft and flawless skin back. What happens, in this case, is that too much collagen produced in the body can result in hypertrophic scars that give way to atrophic scarring. Did you know? ‘Ice pick’ scar is a perfect example of atrophic scarring? Acne scars are much more permanent. Use of certain procedures can help in curing these marks. 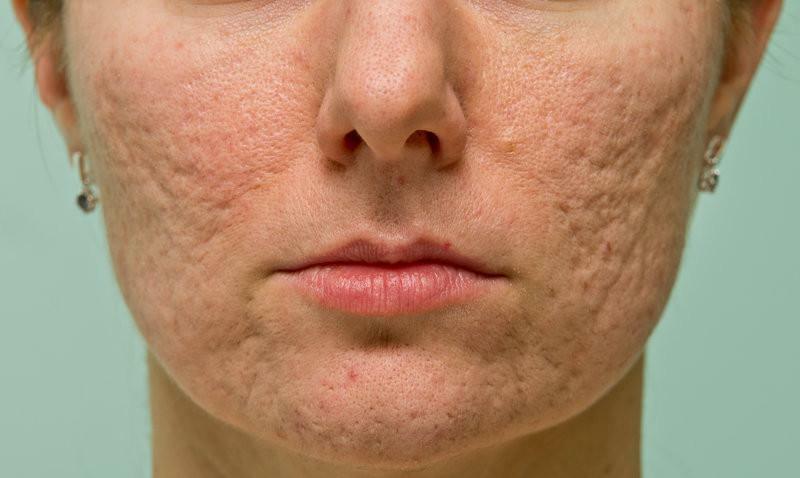 Regular application of some skincare products can help reduce and eventually get rid of these ugly marks. Glycolic acid composed products are highly effective and have the capability of making the skin tone even. There are several other formulations as well such as licorice, kojic acid, and retinol. Chemical peels are also impactful as it promotes skin regeneration and works upon these stubborn acne scars. What should help get rid of acne scars? In the case of atrophic acne scars, dermal fillers are injected into those areas severely impacted to help elevate these depressed surfaces. 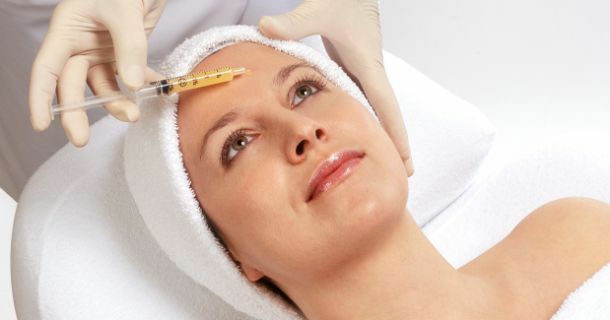 To soften and even the skin layer, cortisone is injected upon the acne scars. For deep skin scars like ice pick scars, punch excisions are implied by at first numbing the area affected followed by cutting and stitching of the site. If these procedures do not appeal to you, then it is best to prevent acne scars from forming. Avoid squeezing the pimple and seek a dermatologist’s help to tackle severe acne scarring cases.